The next brand I like that provides the aromatherapy roll on was Young Living. I am huge fan of the Breathe Again Roll On! It was helpful many times in nipping the buds of an incoming migraine. It was too pricey for me though, and when a bottle broke into pieces for no reason why one hot day, I really did feel the huge pinch of the price tag. And when I exhausted my last bottle I thought, “why not make my own”? Exactly. I hope she will find good results with this natural remedy of a study aid. Gosh, I wish I had one of these back when I was in school! I will be making more roll on remedies soon, so please watch this space.. 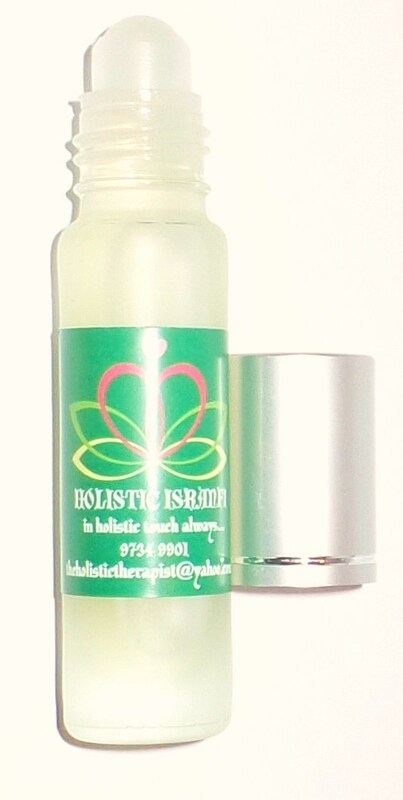 Interested in getting your own Holistic Isranfi Remedy Roll On? Or a customised one? Fill in your deets here and I’ll be a good witch for you!